Microsoft on Thursday announced that the first big update to Windows 10, dubbed “Fall Update” in earlier rumors, is now rolling out. The update spans across all devices, which includes computers, tablets, laptops and even the Xbox One, which also gets its new update on Thursday. 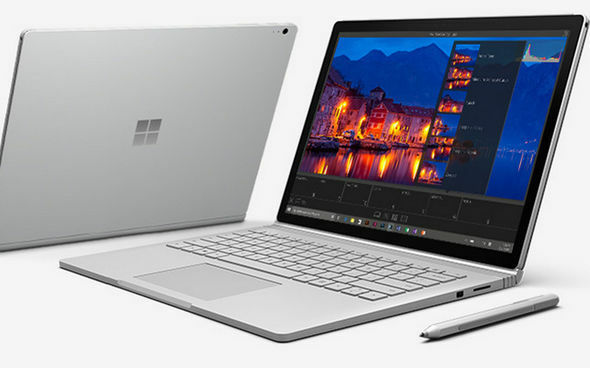 “There are improvements in all aspects of the platform and experience, including thousands of partners updating their device drivers and applications for great Windows 10 compatibility,” said Terry Myerson, Microsoft’s executive vice president of Windows and devices. Microsoft’s Edge browser now allows users to preview open tabs with a new hover feature, which shows a small snapshot of the website loaded inside the browser. Favorites and Reading items will now sync across devices, Myerson said, and Cortana can alert users of deals. If you’re on the Best Buy site, for example, she might alert you of current coupons that you should consider applying to your purchase. The update also includes a new Cortana Inking feature that allows the digital voice assistant to understand notes written in the Cortana Notebook. And speaking of Cortana, she’s now available in Canada, India, Australia and Japan. Microsoft said there are other tweaks, too, including new enterprise options and changes to Photos, the Xbox Store, Groove, OneNote and other applications. The November update should appear as a notification on Windows 10 machines. Windows 8.1 and Windows 7 users will get it when they upgrade to Windows 10.